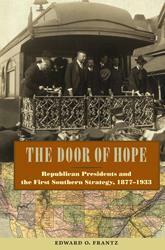 An interdisciplinary series devoted to new issues, ideas, and interpretations in southern history. 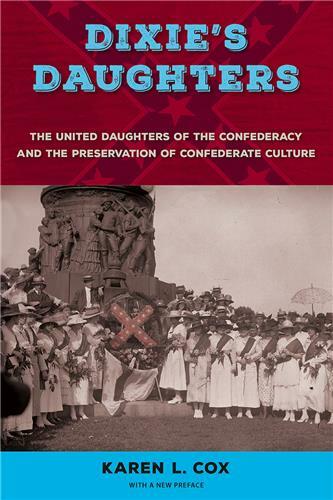 Books in this series will range widely in scope and address all chronological periods of the South's history. 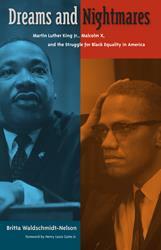 Of special interest will be topics that treat class and racial relations and issues of gender and ethnicity. There are 34 books in this series. 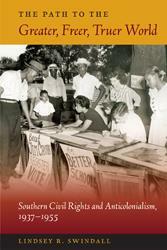 By highlighting the cooperation that occurred between progressive activists from the Popular Front to the 1960s, Swindall adds to our understanding of the intergenerational nature of civil rights and anticolonial organizing. 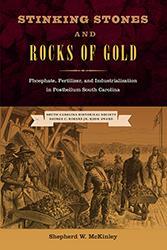 In the first book ever written about the impact of phosphate mining on the South Carolina plantation economy, Shepherd McKinley explains how the convergence of the phosphate and fertilizer industries carried long-term impacts for America and the South. 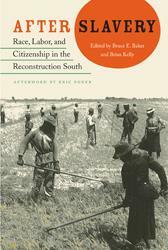 This book moves beyond broad generalizations concerning black life during Reconstruction in order to address the varied experiences of freed slaves across the South. 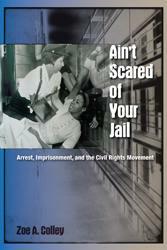 In her debut book, Zoe Colley does what no historian has done before by following civil rights activists inside the southern jails and prisons to explore their treatment and the different responses that civil rights organizations had to mass arrest and imprisonment. 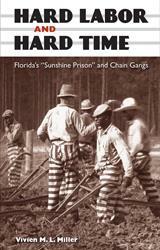 A history of continuity and change in Florida's state prison system between 1910 and 1957, exploring conditions at the state prison farm at Raiford (the third largest prison farm in the South at this time) as well as in the chain gangs and road prisons. No one disagrees that 1964--Freedom Summer--forever changed the political landscape of Mississippi. 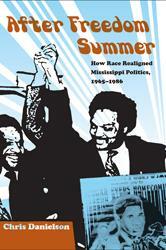 How those changes played out is the subject of Chris Danielson’s fascinating book, After Freedom Summer. Has the South, once the "Solid South" of the Democratic Party, truly become an unassailable Republican stronghold? If so, when, where, why, and how did this seismic change occur? Moreover, what are the implications for the U.S. body politic? 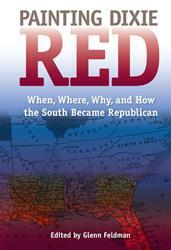 Painting Dixie Red is the first volume to grapple with these difficult yet critical questions. How did the political party of Lincoln--of emancipation--become the party of the South and of white resentment? How did Jefferson Davis’s old party become the preferred choice for most southern blacks?